Every girl dreams of a Parisian Theme Party at least once in her lifetime. Amy's Bubbling Boutique offers the perfect french themed party favors that are custom made for your event. 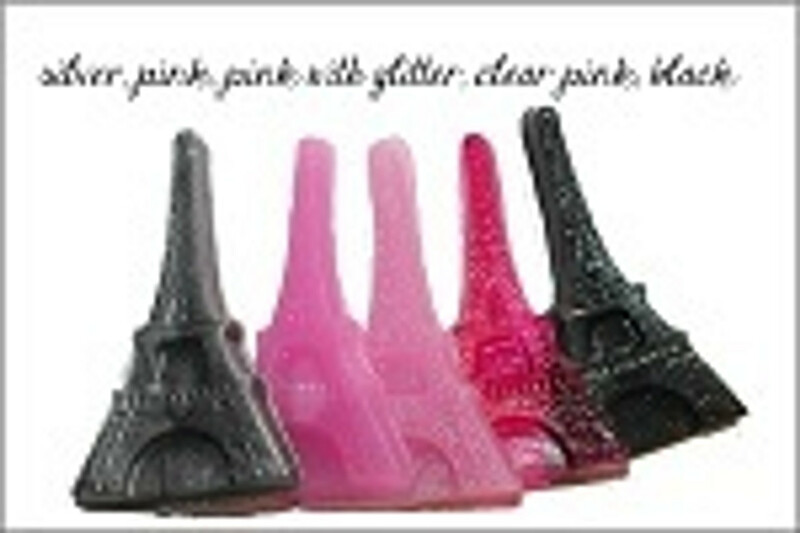 From the popular Eiffel Tower soaps to the Fleur De Lis. These favors are available ready to give your guests with little effort on your part. You may also choose to purchase the soaps only and wrap them yourself. Perfect to use Parisian party favors styled in French flair to give guests. Personalized Paris favors are an excellent way to thank guests for joining you on your special day. Great way to top off any French Themed or Paris Themed Bridal Shower or Wedding.